With the Velleman Fuzz Box you can build your own effect pedal and tweak it to your needs. Fun to build and Educational ! 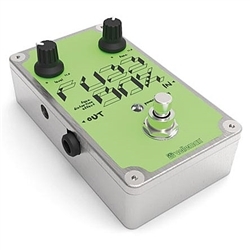 Create guitar effects that are exclusively yours!